That title ought to get me more readers. 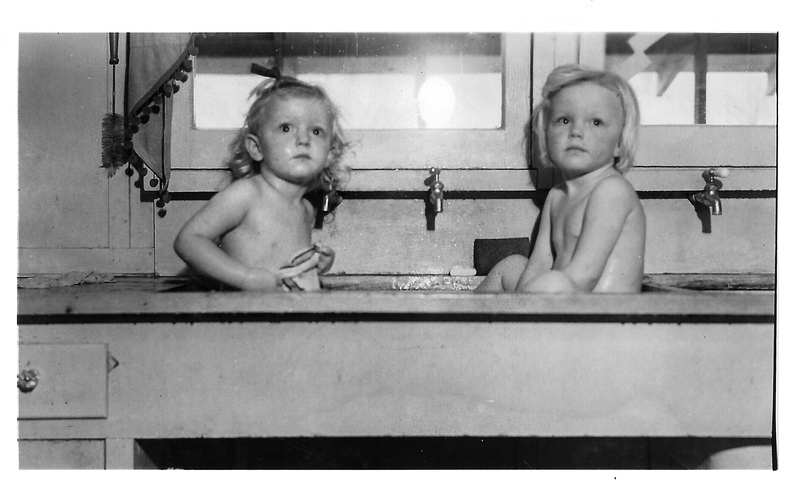 Gail and her sister Susan getting a bath in the kitchen sink. 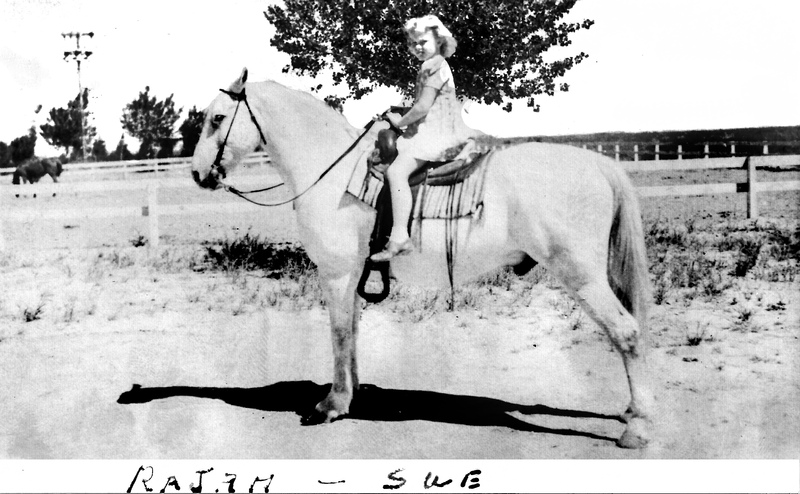 Susan on the her father’s horse. The more of them I do, the better I get. I’m really enjoying this project, and the practice makes me better. 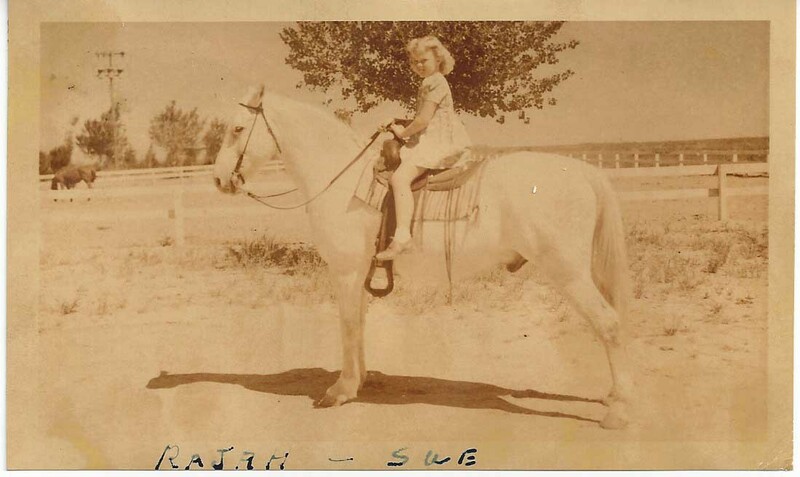 Have any old photos you’d like to preserve? Let’s talk.